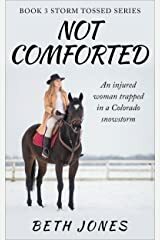 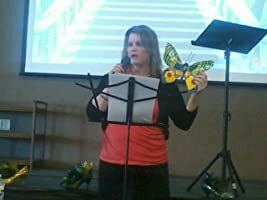 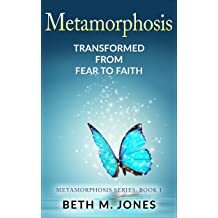 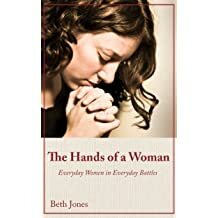 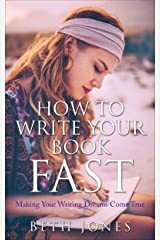 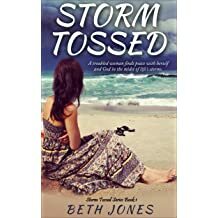 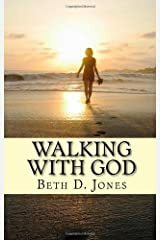 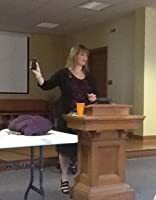 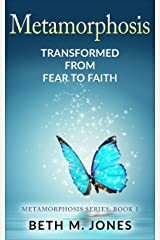 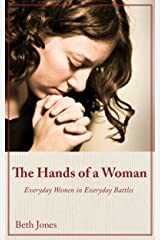 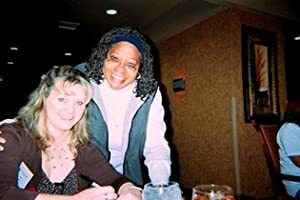 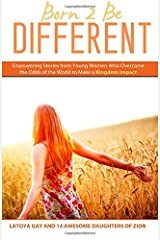 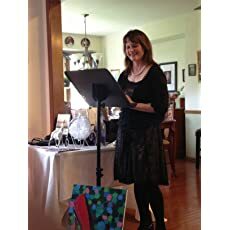 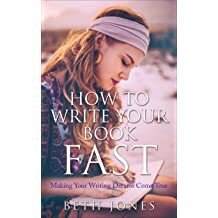 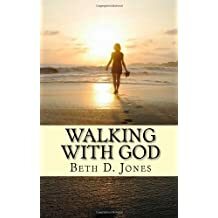 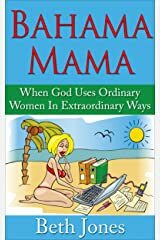 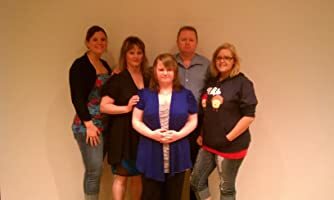 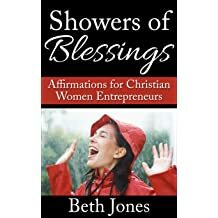 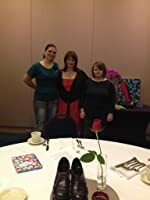 Beth Jones is an International Speaker, Amazon Best Selling Author, VA, wife in refining to paramedic Ray Jones, and mom of 3 beautiful daughters, Heather, Eden, and Leah. 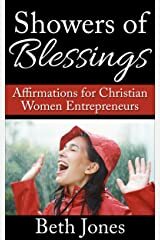 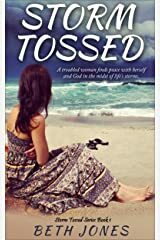 Her mission is encouraging women to use their spiritual gifts for God's glory, living a life they love, and fulfilling their great purpose. 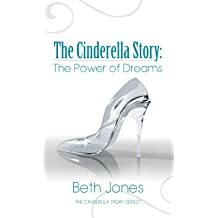 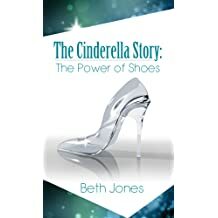 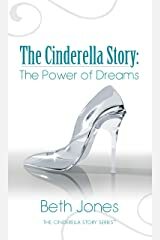 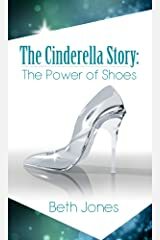 As the author of "The Cinderella Story: The Power of Shoes," which is her signature talk at conferences and retreats, Beth inspires women to achieve their big dream and to walk in their own "glass slippers"--their unique purpose and God-designed calling. 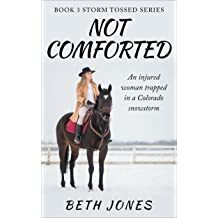 Beth resides in the Kansas City, MO area. 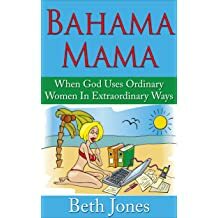 Beth loves Jesus, her family, her black cat Natalya, speaking, writing books & blogs, traveling, chips & salsa, chocolate, cute shoes, horses, nature, art, music, reading, journaling, and Sharpie ultra-fine pens. 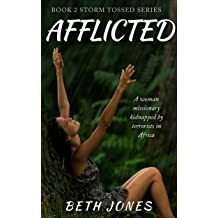 Beth's husband Ray calls her an enigma. 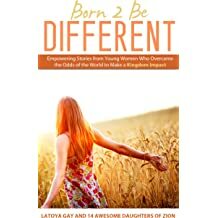 She loves to laugh and cries a lot.